In August 2008, Mainspring purchased over 900 acres encompassing the lower end of Yellow Creek Valley in Graham County. 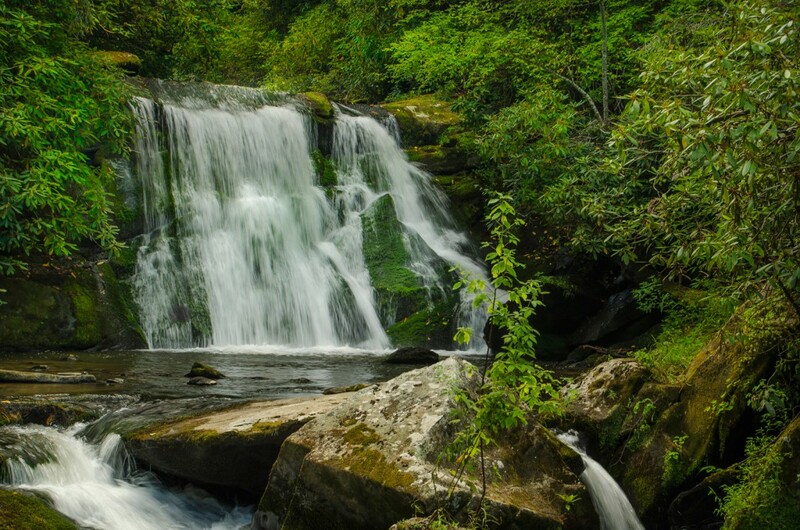 This was the largest, remaining unprotected tract west of the Smokies in North Carolina and is located along the Cheoah River less than 3 miles from the Great Smoky Mountains National Park and 5 miles from the Joyce Kilmer Memorial Forest. The land includes over 12 miles of stream frontage, 4.5 miles of National Forest boundary and an extraordinary array of wetland, forestland, rivercane, and open field habitats. Mainspring partnered with the property’s neighbor, the US Forest Service, in a joint forest restoration plan, and in April of 2010 the first prescribed fire crossing private and public boundaries in Western North Carolina was conducted on Yellow Creek, to dramatic and positive results. Mainspring sold the property in 2013 to a private couple, and in 2015 they donated the land to the National Wild Turkey Federation.